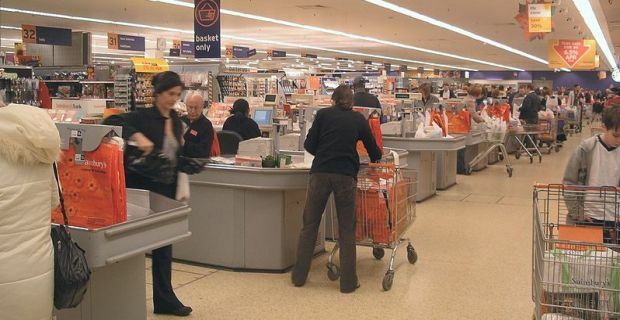 Whether you’re thinking about a job within the firm’s management structure or just a casual shop floor job, you’ll want to know what the Sainsbury's pay scale is. The hourly rates are actually pretty good, especially if you don’t spend a lot of money getting to work, so we’ll break those down for you. The basic job that makes up the majority of the firm’s workers has an hourly rate that varies depending on the area of the country in which you live. It can be anywhere between £6.57 and £7.49. The other reason that it varies is that you’ll find your wage increase over time. Within the sales assistant group of jobs there are some that are worth more than others. A job on the tills that involves responsibility and direct customer service skills pays out more than other jobs. If you’re working as a baker, you can expect to earn a little more than your colleagues on the shop floor. Aside from less interaction with the customers, the other benefit is a wage of between £6.33 and £9.53 per hour. If you find yourself working as part of the customer services team, you should consider what you can earn as a customer services team leader. The basic wage for this job is anywhere from £6.45 and £9.97 an hour. You’ll need to head across to sainsburys.jobs where you can create an account which will allow you to search your local area for work and then apply directly. They operate a text message system that keeps you in touch with your application so if you’re invited for an interview with Sainsbury's, you’ll get a text to say so.